Staying in a hotel is still most traveler’s top accommodation choice when they go on a holiday! Maximize your stay in a luxury hotel when you know these life hacks! The following article post originally appeared on https://viewfinder.expedia.com and was written by Trish Friesen. As someone who spends a good part of each year in hotels around the world—perks of my travel writing gig!—I’ve learned how to maximize standout stays in small and big ways. Forget looking for a property to provide the “comforts of home.” Instead, I like to turn my time away into a treat (where I can pick up the phone and order croque madame any time or sleep with 10 pillows cocooning me). 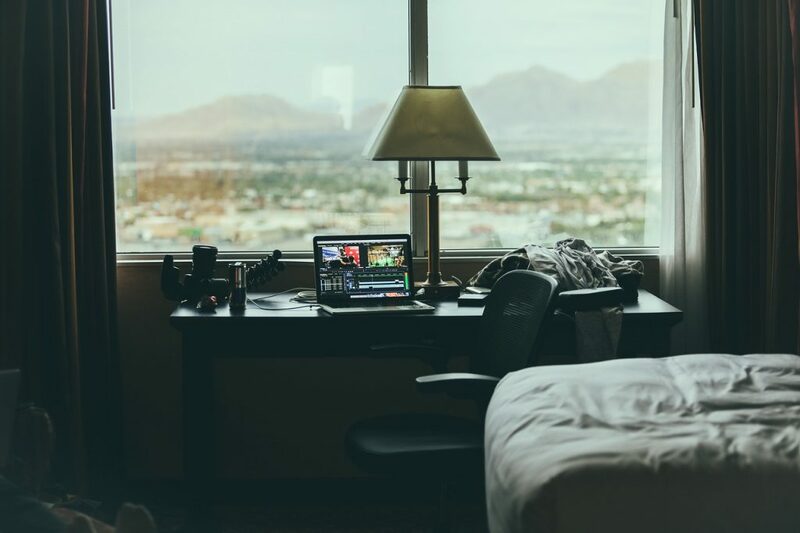 Whether it’s the “early check-in trick” or learning the names of the people who work at the hotel, here are seven tried and true ways I use to maximize my nights away. The arrive early/stay late trick is elementary to elongating the time you get to lounge in your hotel’s lap of luxury. It works exceptionally well for “the overnight”—making it seem, length-wise, like a weekend away—as well as when you’re traveling abroad and hopping between inns every two or three nights. MAXimize: If you have loyalty with a hotel group, they will usually oblige—based on availability—when you ask about extending your stay by a few hours on each end. If you are not part of any loyalty program, just remember, early check-ins and late check-outs are not odd requests. To prime staff of your extension, give the front desk a heads up that you’re thinking of coming early and staying late. While they’ll often say, “We can’t guarantee this request in advance,” they will at least make a note in the system, and most smart properties will try and accommodate the request. Whether you gain one hour or four, you’re winning. Good hotels know that aside from lodging, they are in the business of surprise and delight. With this, you must tell them in advance if you’re celebrating something—think: birthday, anniversary, babymoon, night away from the kids, etc. This gives the property a reason and opportunity to gift you with perks they have at the ready, whether it’s chocolate-covered strawberries, a bottle of bubbly, a cheese plate, an early check-in/late check-out, or a coveted upgrade to the lounge level. MAXimize: Call the hotel in advance and let them know what you’re celebrating! If they don’t mention it at check-in (sometimes information gets lost in the shuffle), casually let the front desk agent know how happy you are to be staying at their property to celebrate your occasion. MAXimize: Look into the hotel’s perks and incidentals before you get there, confirm all the amenities you’re excited about with the agent you’re speaking to when you arrive, and ask for any insider information or best practices to employ during your hotel stay.